The record-setting and still-rising floodwaters of Hurricane Florence are wreaking havoc on cotton and tobacco crops in the Carolinas. North Carolina Farm Bureau spokesperson Lynda Loveland says it’s going to take some time to get an accurate picture of the damage to flooded tobacco, cotton, corn, soybean, and sweet potato fields because they’re still flooded. Bloomberg says it’s going to take awhile for that much water to recede. Leaves were blown off tobacco plants across the area and are now lying in puddled fields. Sweet potato fields are waterlogged but experts say the root crop vegetable is hardy and may withstand the conditions if the fields are able to drain soon. Most of the bolls on about 2,000 acres of cotton plants hadn’t opened yet. The fiber on the ones that did open was drenched, which means the quality will be very poor. Water pulls out the oil in the fiber, reducing the yield, which will be detrimental to the crop’s quality. 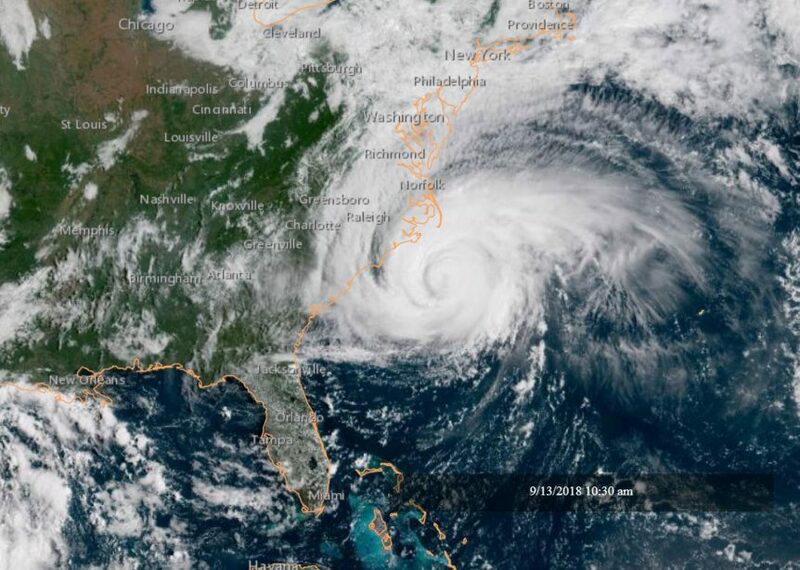 Some of the counties hardest hit by Florence are in the southern part the largest tobacco-growing region in North Carolina. Many other large tobacco-growing counties had damage as well.